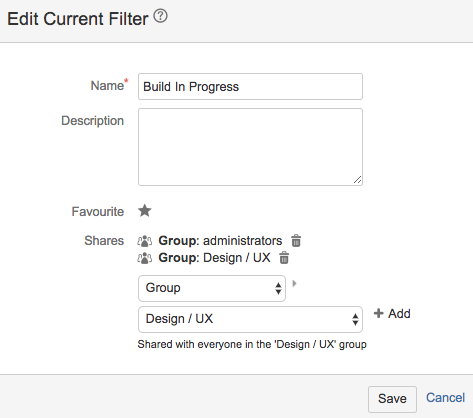 One question that comes up time and time again with JIRA is ‘Why can’t I see or edit a JIRA filter. 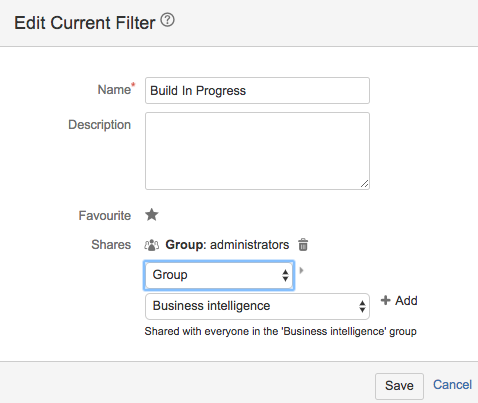 It all comes down to permissions. 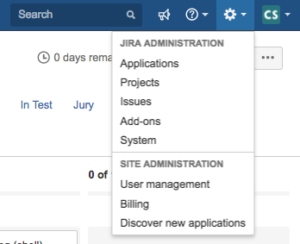 It seems that JIRA has taken the stand that a filter is owned only by one user (only the creator can edit it) and that owner is the only one who can see it unless you change the rights. The later is easy to overcome, but the single owner can create an issue, especially if someone is on holiday or left the organisation. 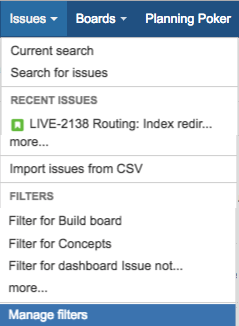 Luckily there is a pretty simple JIRA solution. ← Just something I must share, Daft Punk.